The ultimate kosher cookbook for food-lovers. From Hummus with Toppings and Pita Bread to Cauliflower Soup with Crispy Garlic and Curry Oil, Gefilte Quenelles with Braised Leeks, Gnocchi with Sage Butter, Spiced Lamb Tagine with Currants and Israeli Couscous, and Chile Chocolate Soufflé, here are more than 100 mouthwatering recipes complete with suggested wine pairings, from the veteran cookbook authors and owners of the acclaimed Covenant Winery in California. Filled with the flavors of Italy, Israel, Provence, North Africa, Asia, and California, these original, easy-to-prepare recipes for appetizers, salads, soups, side dishes, main courses, and desserts take kosher dining to a new, upscale level. 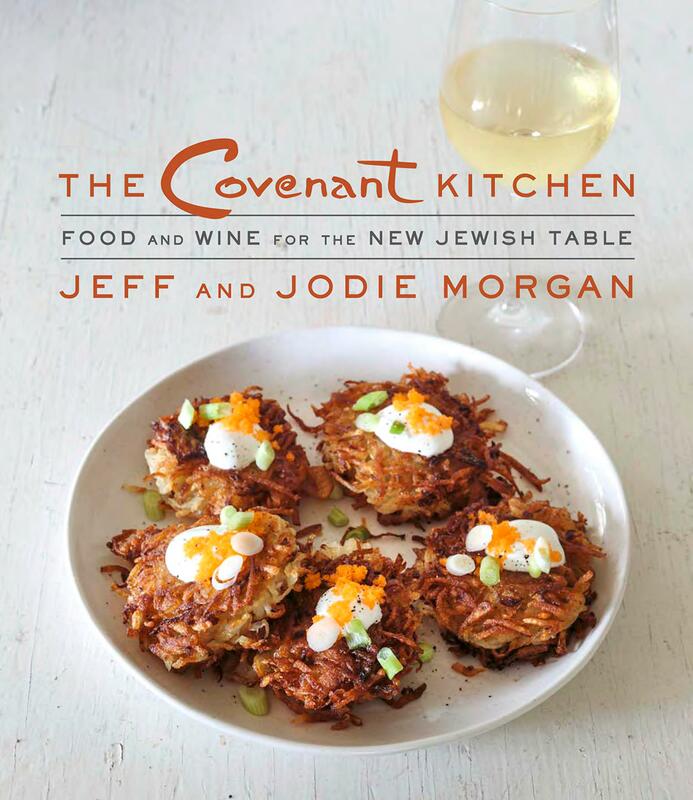 Jeff and Jodie Morgan share their favorite recipes and—in a first for a kosher cookbook—detailed suggested wine pairings, to provide us a kosher cookbook that gives traditional food creative culinary makeovers and introduces flavorful new dishes that will quickly become family favorites. The Covenant Kitchen includes informative sidebars on how to select the right wine for any occasion, and on how to prepare the basics (chicken stock, vegetable stock, mayonnaise, pesto sauce). 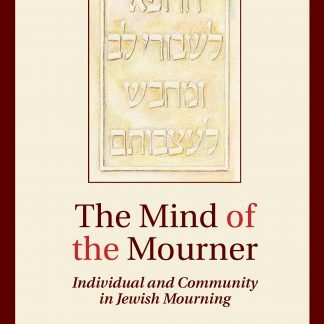 Also included are sample menus for the chagim throughout the year—from Braised Beef Short Ribs with Root Vegetables and Garlic Confit Mashed Potatoes for the Seder to Latkes with Sour Cream, Green Onions, and Masago for Chanukah to Mocha Cheesecake for Shavuot—and the fascinating story of wine production and consumption in ancient Israel and throughout Jewish history. With more than 75 beautiful, full-color food and wine-country photographs, The Covenant Kitchen puts a fresh spin on one of the world’s oldest culinary traditions. It will be a delicious addition to any kitchen bookshelf.